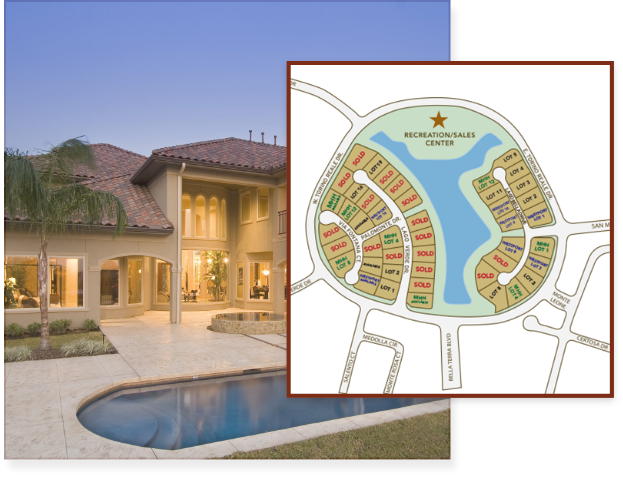 Lago Verde homes top the charts in style, luxury and convenience. 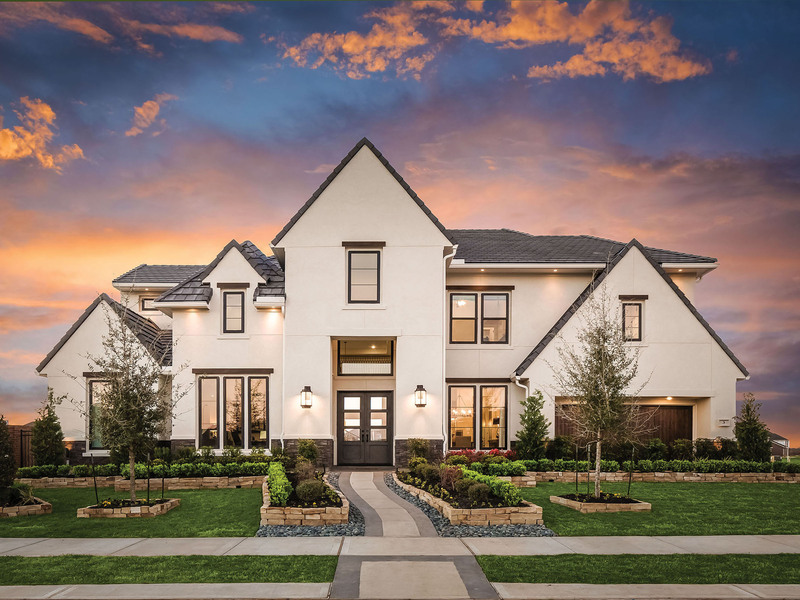 Located within an exclusive gated community surrounding a gorgeous lake, these homes are for those who want to seize everything life has to offer. With every modern convenience and luxury amenities, our inventory sells itself! 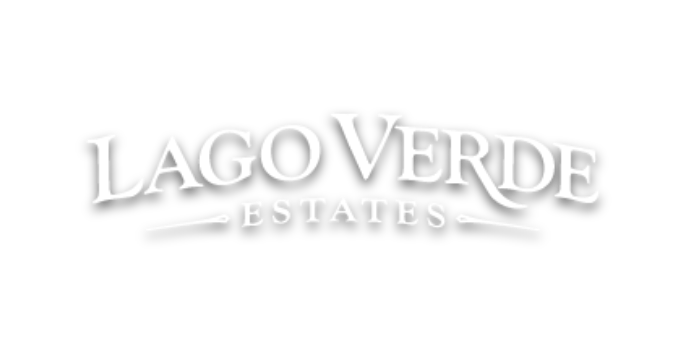 Schedule a tour and learn more about Lago Verde. 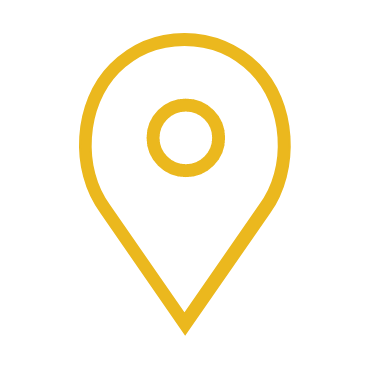 Get insights and updates about our builders, inventory and exclusive realtor events sent right to your inbox.